Our engagement in ‘warehousing’ begins from the planning stage, which includes identification of strategic locations for your warehouses. We further work with our customers closely to design their rack layout, as well as to decide the optimal stocking levels. 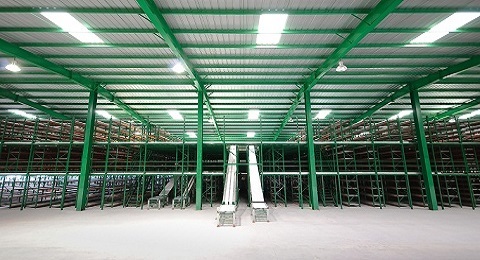 Warehousing is one the most important aspect of Third Party Logistics, commonly known as 3PL. We work with a world-class warehouse management system that records every transaction and maintains data integrity. 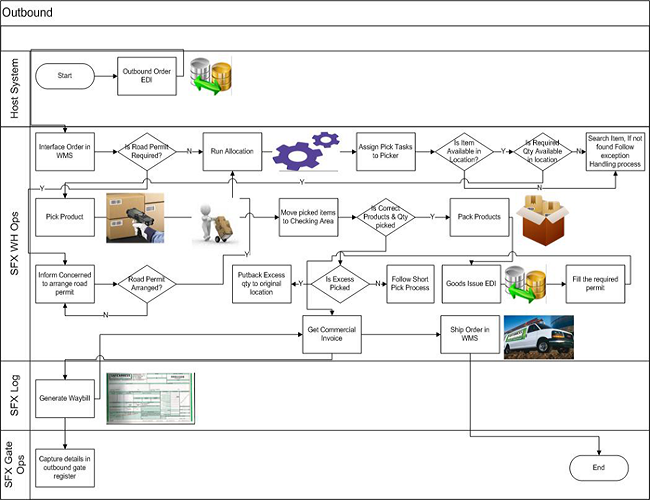 Our state-of-the-art warehouse management systems monitor and control all critical warehouse processes. Warehouse management systems record all events and activities in the receipt, handling & storage of products and orders in the warehouse or distribution center, including the location of inventory for dedicated supply chain-ready solutions. 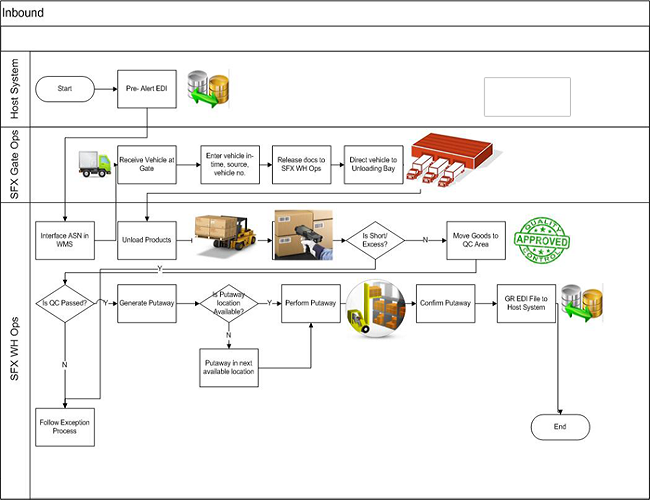 Our WMS solution has the ability to integrate with your ERP systems – orders from your order management system can seamlessly flow into the WMS for processing while stock Updates can flow back to update the inventory in your Materials Management module. Our adherence to a stringent cycle count process entails that 'A' category parts are counted at least once in two weeks while 'B' category parts are counted once a month. 'C' category parts are reviewed once in a quarter. We take pride in maintaining a stock accuracy of over 99 %.